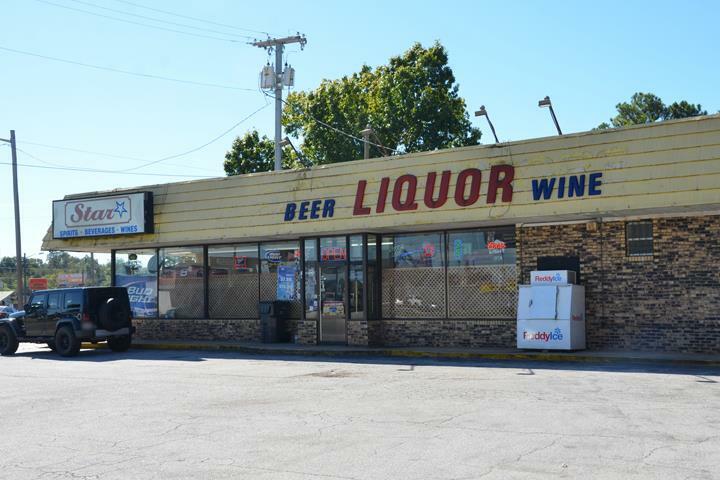 Star Spirits & Beverages, in Decatur, Alabama, is the area's leading liquor store serving Athens, Decatur, Trinity, Huntsville and surrounding areas since 2008. 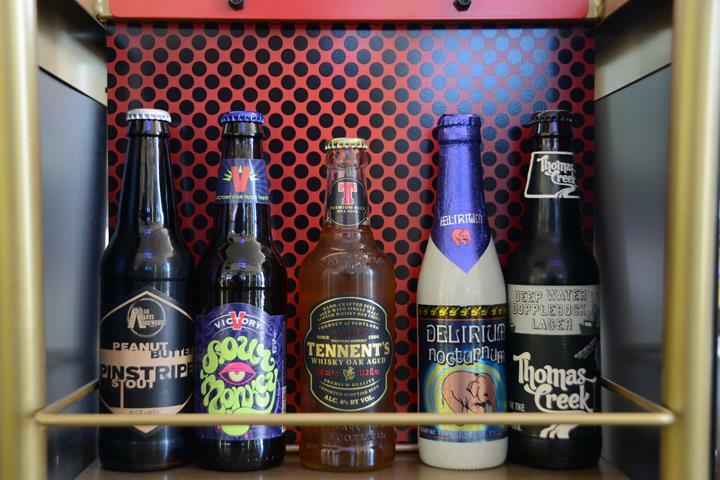 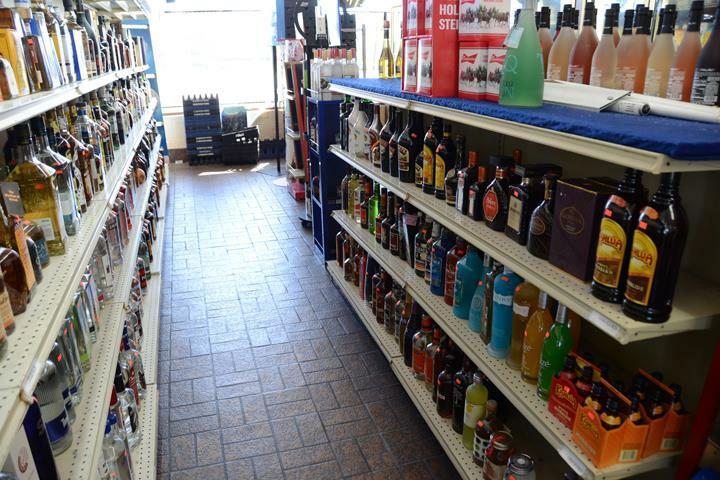 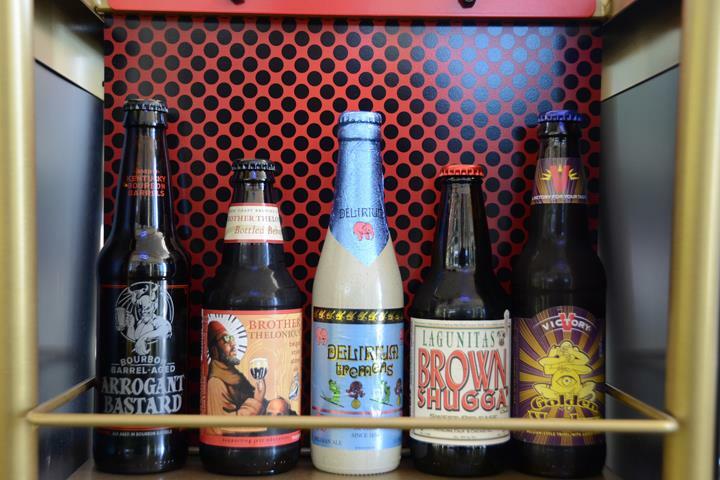 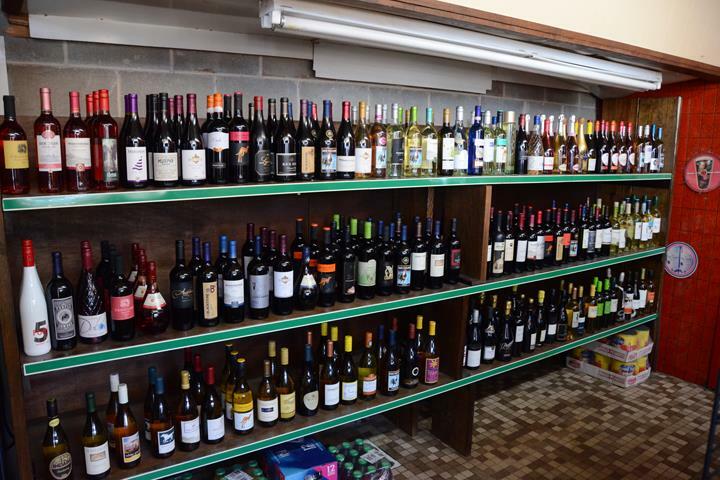 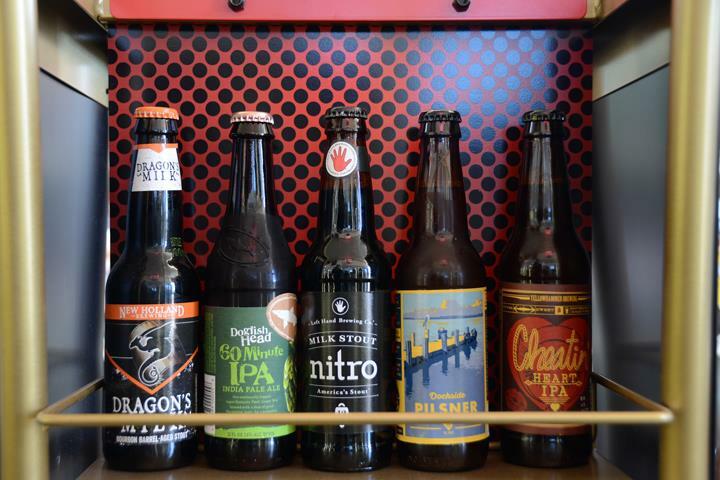 We carry liquor, beer, wine, craft beer, microbrews, liqueur and much more. 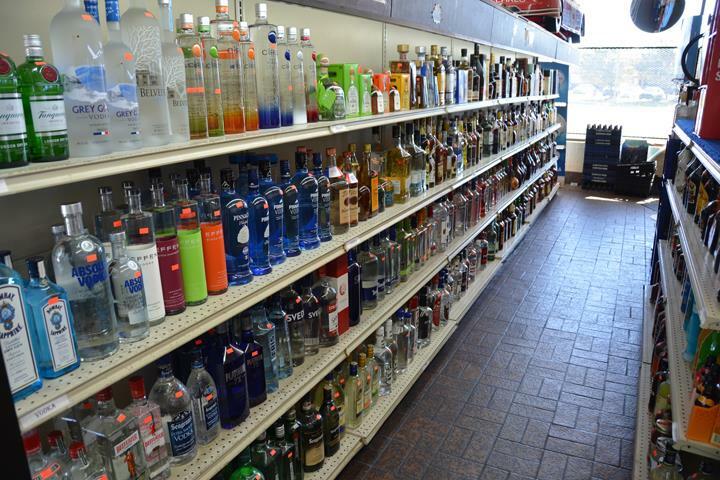 For your next liquor purchase, visit Star Spirits & Beverages in Decatur.